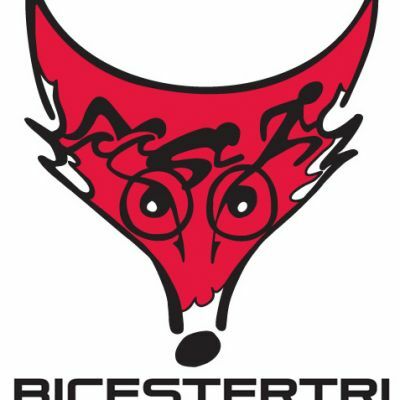 Following the success of the first event in 2015 Bicester Tri Club has decided to stage its 4th event for Junior Triathletes. The event will cater for all ages from TriStars Start to Youth. Youth (15/16yrs) 16 lengths (400m) swim | 6 laps (6km) bike | 5 laps (3km) run. Once again the event is supported by Cherwell District Council, Legacy Leisure and The Bicester School. The event is traffic free and moves from the Bicester Leisure Centre, where the swim will take place, to The Bicester School for the cycling and running, both of which will take place on grass. There is adequate free parking at the Leisure Centre.